This Premises Liability article was authored by Karen Whitehurst. 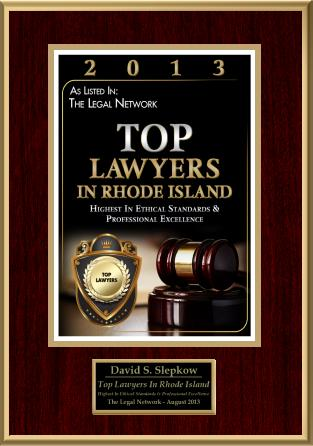 This article was approved by Rhode Island Premises Liability Attorneyand RI Slip and Fall Lawyer David Slepkow 401-437-1100. Property owners have a legal obligation to maintain their property and ensure its safety. When unsafe conditions occur, they are required to post hazard warnings, even if it is private property. The laws which regulate premise liability fall under Tort law and, consequently, violations of premise liability laws can result in a personal injury lawsuit. Premises liability laws vary depending on the type of property in question. • Private residences- Open and obvious hazards do not require a posted or verbal warning; however, less obvious hazards that could not easily be detected by a reasonable person (such as the presence of a vicious dog) require a posted warning. Anyone who is injured on your property, regardless of their status as an invited guest or trespasser, may have the legal rights to sue you if you failed to post warnings about hidden hazards on your property. • Businesses open to the public-Property that is open to the public must be maintained and free of hazards. Any hazard that could cause a potential injury must have a warning sign. If a citizen is injured in your store because there were no warning signs (such as uneven terrain, temporary construction sites, slippery substances on the floor) they may sue for compensation. • Swimming pool injuries-Inadequately guarded swimming pools may attract children. Swimming pool owners may be liable for any accidents and injuries which occur in their pool, regardless of their presence or permission. 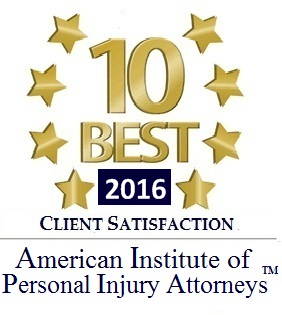 At the Abel Law Firm, our attorneys have the experience and resources needed to help you receive the compensation you deserve. A successful suit may result in compensation for medical expenses, pain and suffering, lost wages, and wrongful death. 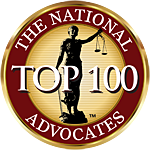 For more information about how to file a claim against a negligent property owner, contact the Atlanta premises liability attorneys of Webb, Wade, Taylor & Thompson today.